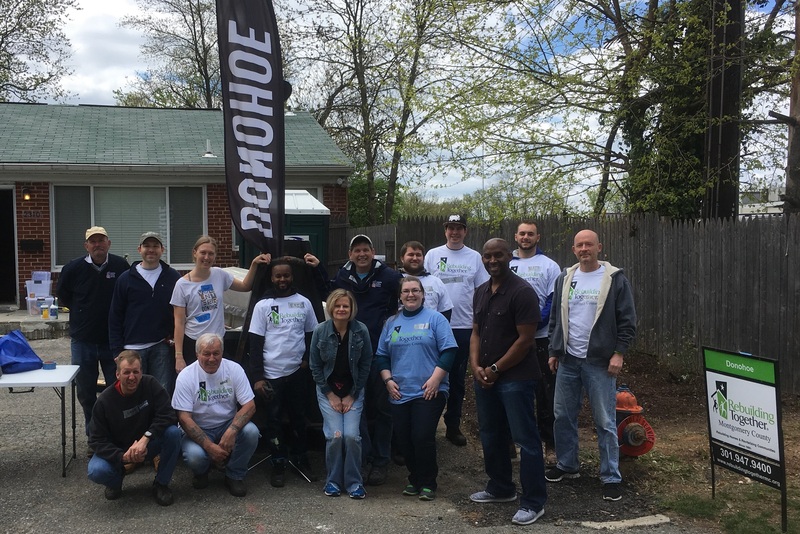 Whether or not you’ve formalized your employee volunteer program (EVP), a day of service to the community may be just the thing for your team! Leadership Montgomery’s Workforce for Good can deliver start-to-finish project management for volunteer opportunities. LM can also set up as referrals that connect you to a great opportunity and provide you a project plan template to make the most of your community service. We are pleased to offer Workforce for Good managed days of service and project referrals as a standalone fee-based services or combine them with other offerings and sponsorship opportunities as part of your year-long participation in our Leadership Partner Program. General Questions? : Email Wylea Chase Director, Partnerships and Corporate Engagement.